Hello, friends! Our book today is Up In The Leaves: The True Story Of The Central Park Treehouses, written by Shira Boss and illustrated by Jamey Christoph, a sweet story of a boy’s creativity and love of trees shaping his destiny. Bob had never been a huge fan of the city life: the noise, the traffic, the crowds. So after school, he would head straight to Central Park and climb up into the trees, where the air was clearer and quieter, and he could be by himself in the middle of a bustling city. At 13, Bob salvaged some scrap supplies and built a small treehouse where he could go to be alone, but the park officials found it and tore it down. As the years went by, Bob continued to build treehouses, each more elaborate than the last, often inviting up friends or spending nights gazing at the stars. Finally, as a young man, he was caught in the red-handed in his latest structure, and told to come down and face the consequences. But as Bob descended his treetop palace, he found not a punishment, but a welcome surprise waiting for him. What a delightful little true story! Bob’s understanding of trees as well as his incredible tree-climbing skills eventually earned him a job as an arborist. It’s a nice lesson in how being ourselves and following our passions can guide us to what we are meant for. There is some flouting of authority and some questionable life-planning near the end (Bob was living in the treehouses part-time and had no plans for his future – he lucks into his job path due to the impressed park workers recommending it to him), but the intention is that of inspiring dreamers to find their field. The illustrations are lovely, creating a realistic yet wondrous world of Bob’s treehouses and the feelings they inspired in him. 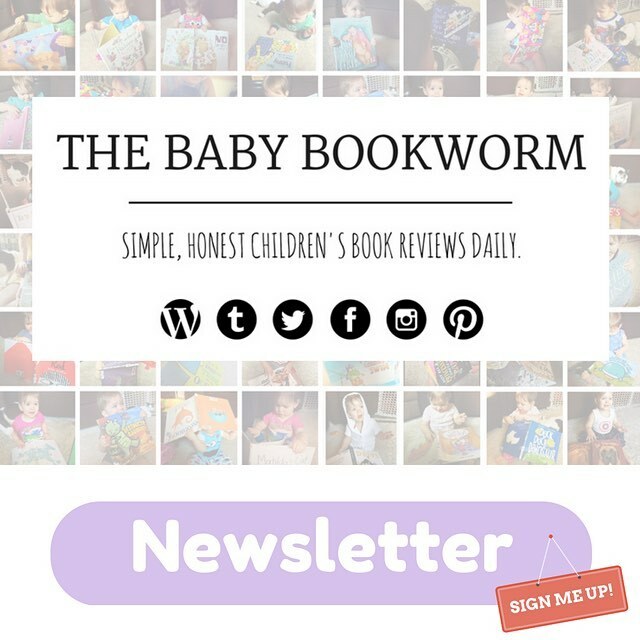 The length is fine, and JJ enjoyed it, so this one’s Baby Bookworm approved! PS – You can enter to win a copy of this book on our Facebook page!